Chapter 4 of Katakuri vs Doflamingo brings the story to a climax! What will be the fate of their duel? 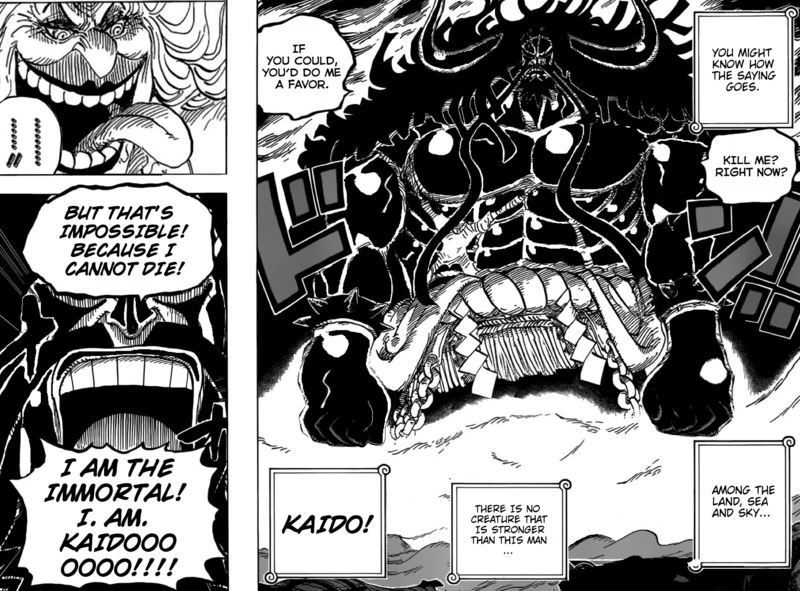 And what will be the fate of Whole Cake Island? Join us next week for the finale of the series! How will things wrap up? Hats off to the creators of this Manga. Appreciate your Effort on this. Requesting you to make a ” Zoro Vs Mihawak ” Fight themed manga. This honestly amazing.! I love it hyped every character involved and does both Doflamingo and Katakuri justice while still maintaining realism. !